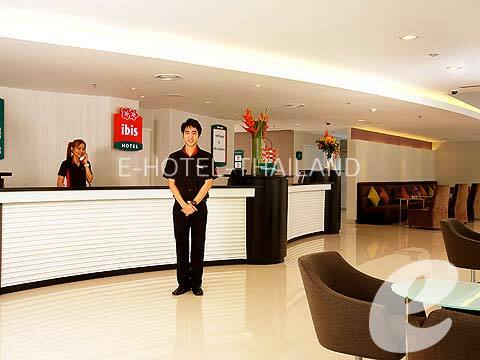 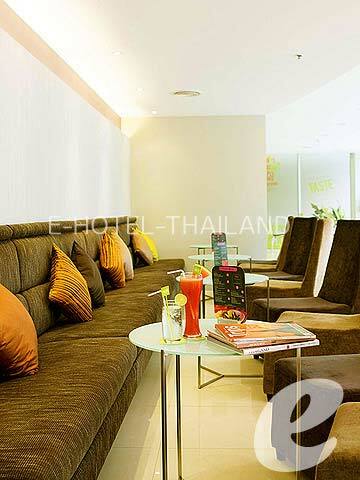 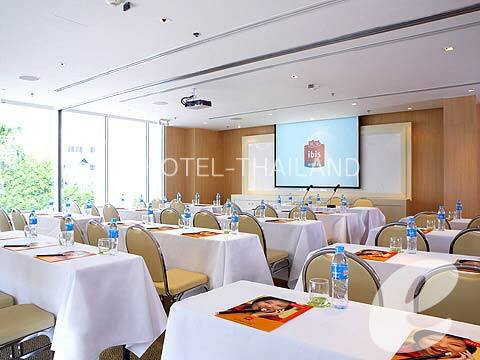 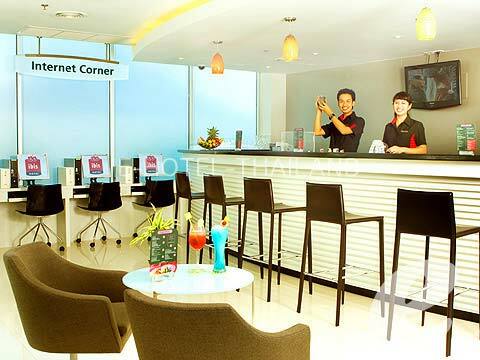 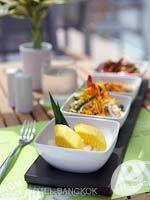 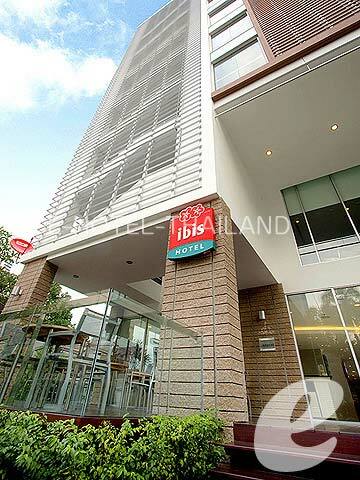 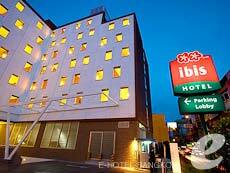 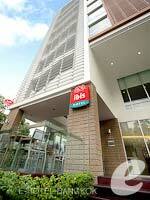 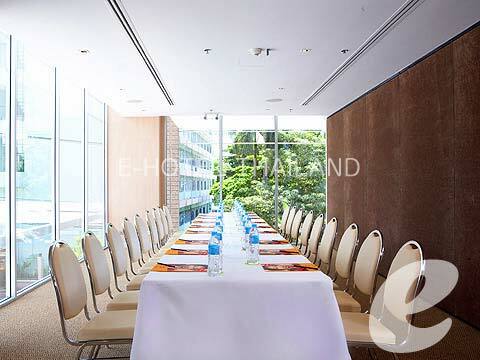 Newly opened in 2008, Ibis Sathorn is a simple affordable hotel. 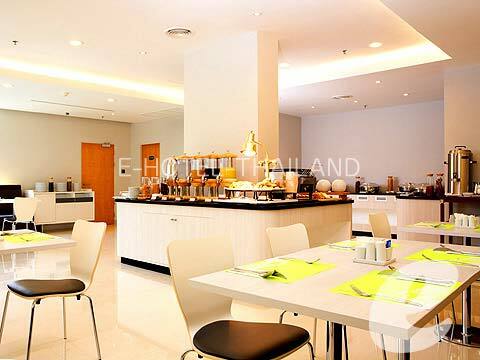 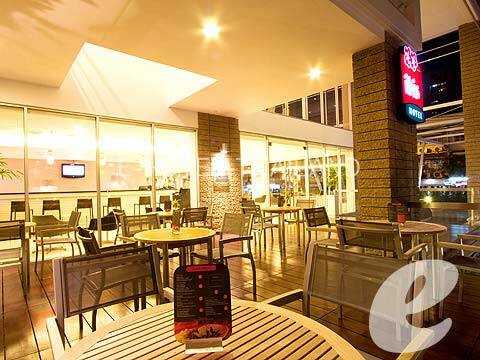 Restaurant : International Restaurant, Lobby Bar, etc. * A child/children 3-11 years sharing a room with adults without putting extra bed will be charged only breakfast fee of THB 125++/child.